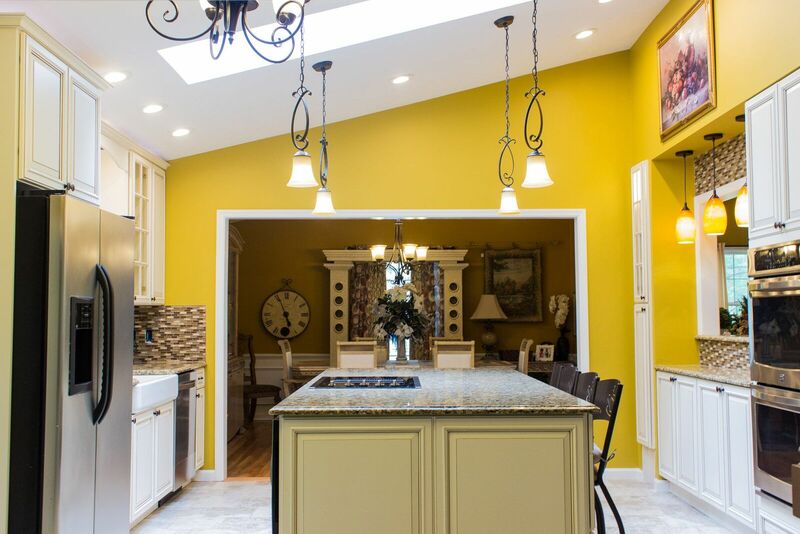 Established in 2009, The Basic Companies has provided thousands of homeowners throughout New Jersey, as well as Bucks and Montgomery counties in Pennsylvania, with expert home remodeling and renovation services. Stuart Perlman and Dominick Natoli, owners/principals of The Basic Companies, founded the business on the premise of providing homeowners with a cost-effective option for home renovations without sacrificing quality and service. The initial launch of the company included divisions Totally Basements and The Basic Basement Co. for basement finishing egress window and door installations. Finishing packages included a no-frills option for a base price of $9,999 to custom finishing, including bars, wine cellars, game rooms, and home theaters. The launch of these divisions were soon followed by The Basic Bathroom Co., The Basic Kitchen Co., and The Basic Waterproofing Co.
Our customer-centric approach provides each client with a completely satisfying experience, from project launch through completion. The Basic Companies is fully insured and is licensed to work in New Jersey (NJ License #13VH05389400) and Pennsylvania (PA License #PA083637). All electric and plumbing is installed by our licensed electricians and plumbers. We’re also environmentally conscious and believe in a providing a sustainable environment for our future. We recycle 100% of all disposable material from each project we undertake (DEP #0034395). Contact us to learn more about our process and design-build options. We’ve also received accolades from industry peers that monitor customer satisfaction. Contact us to learn more about The Basic Companies and join the group of satisfied customers.